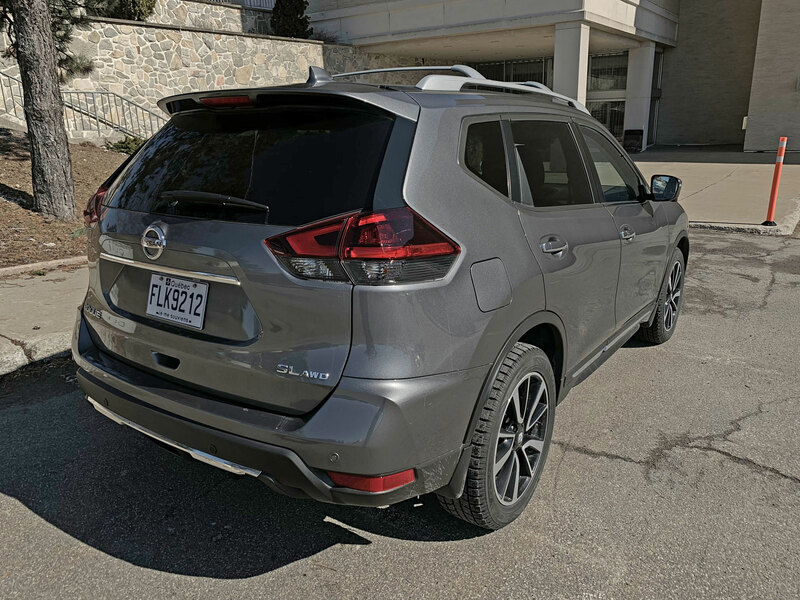 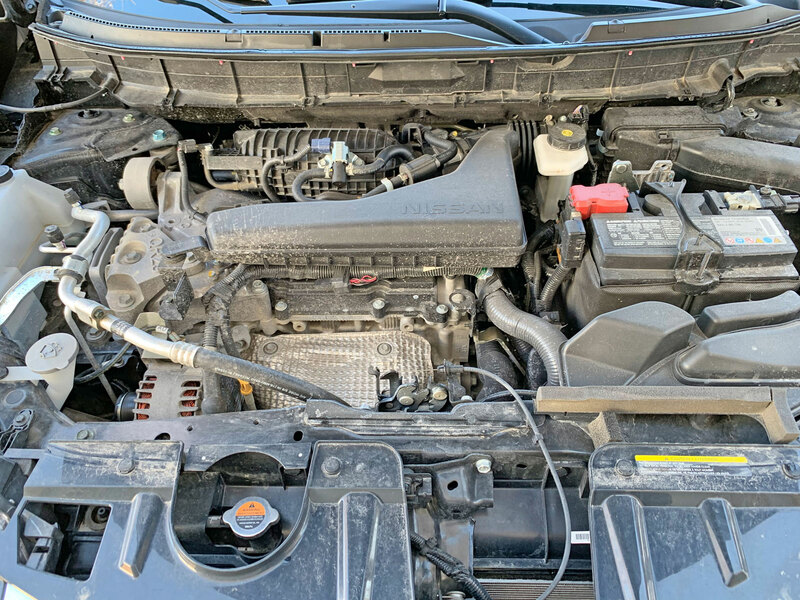 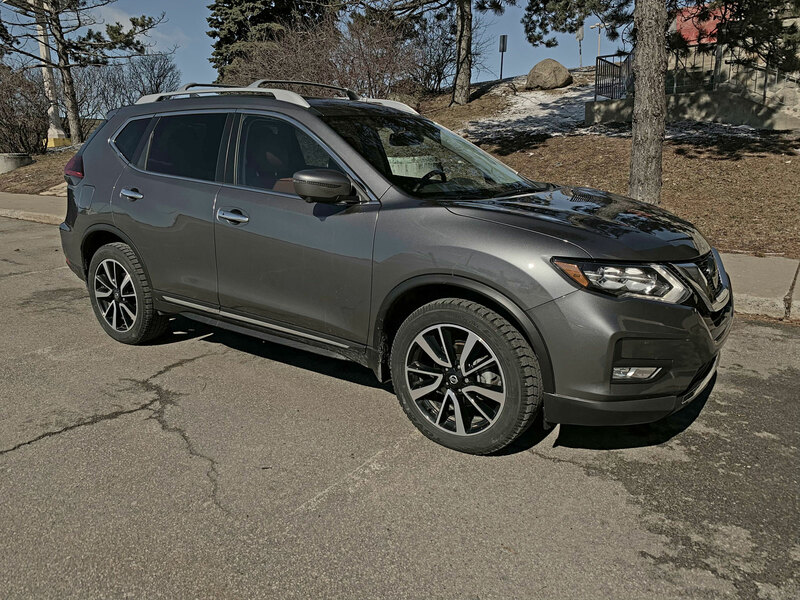 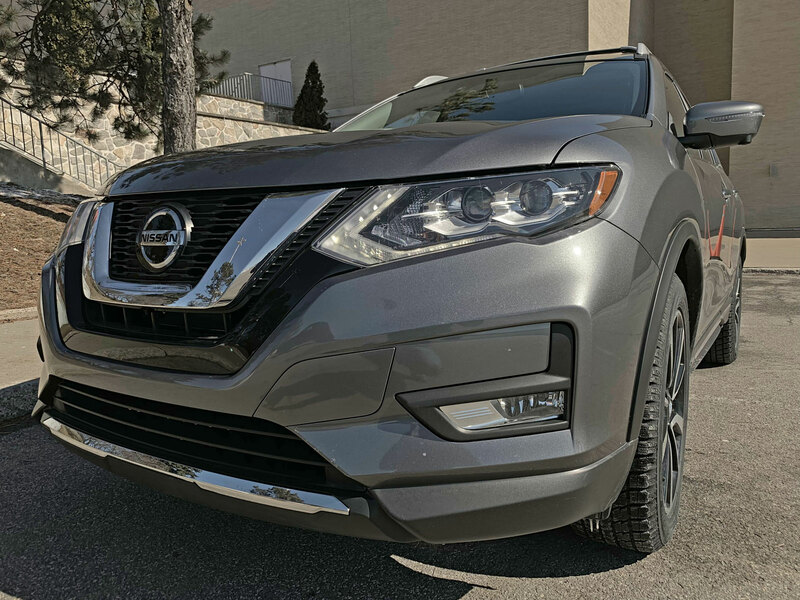 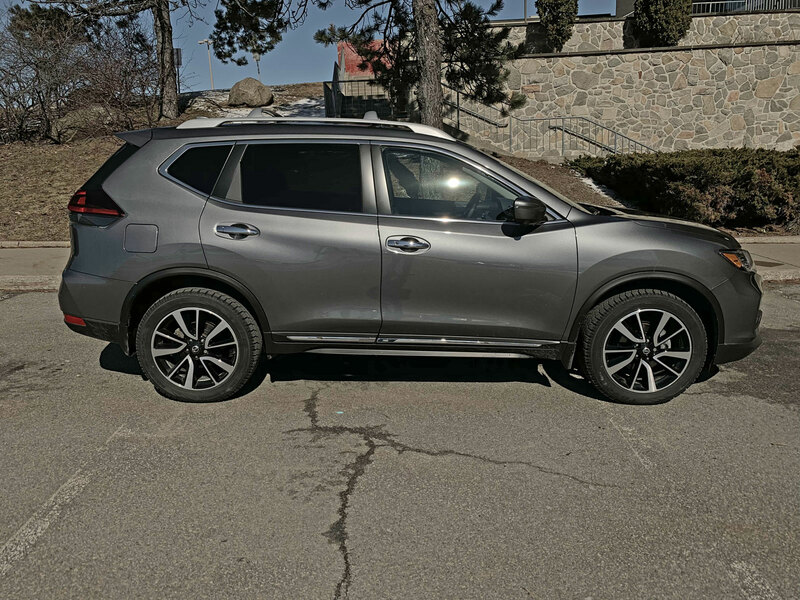 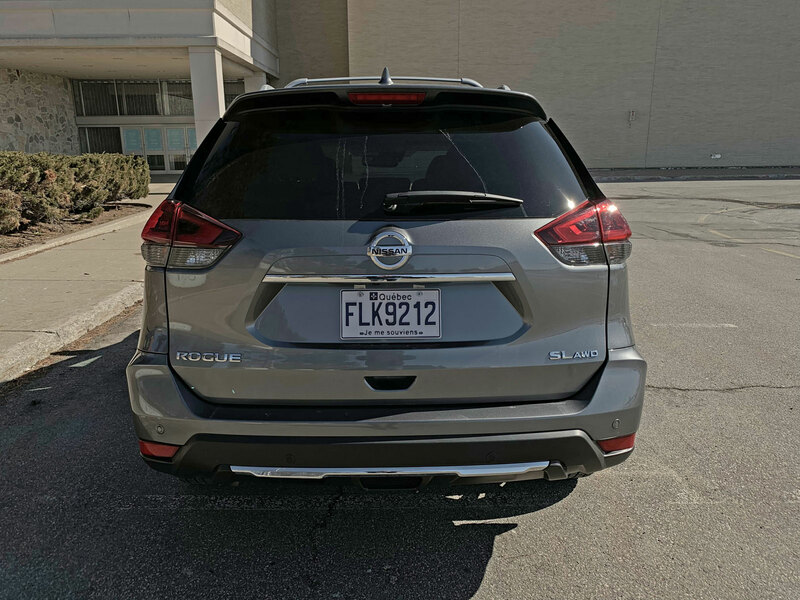 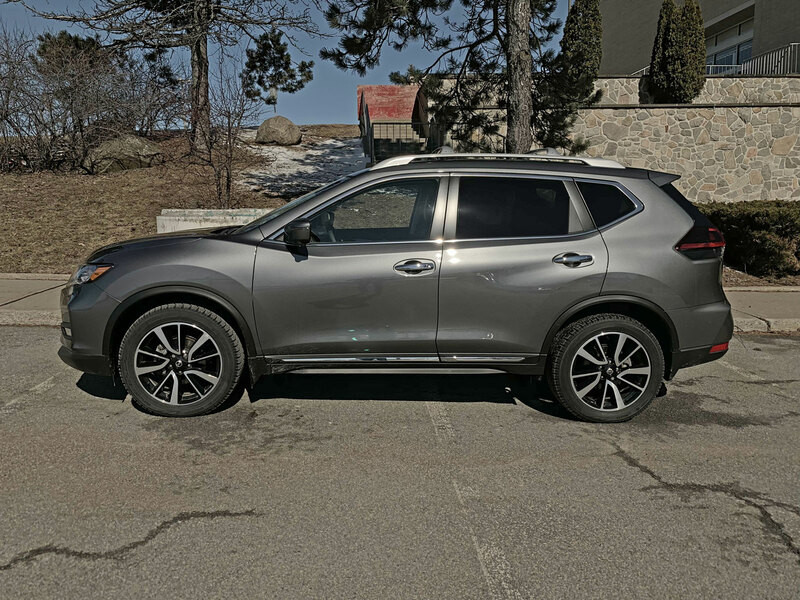 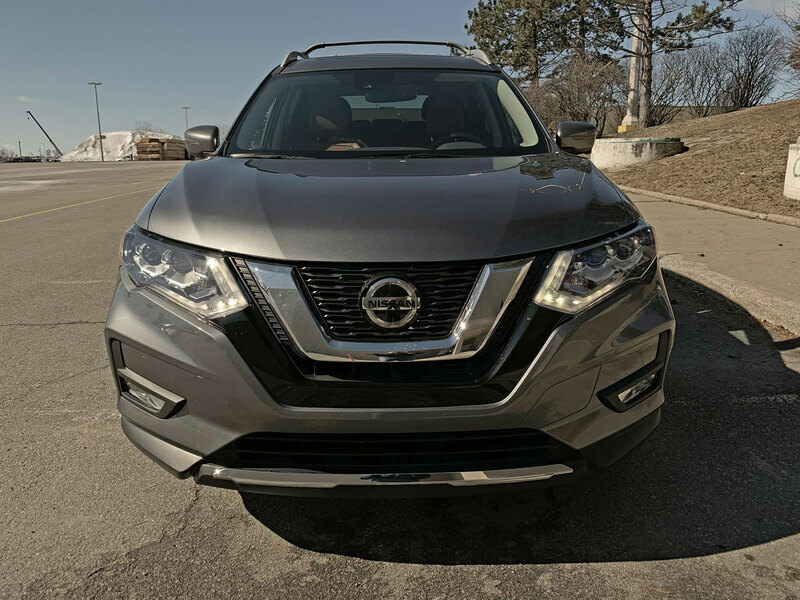 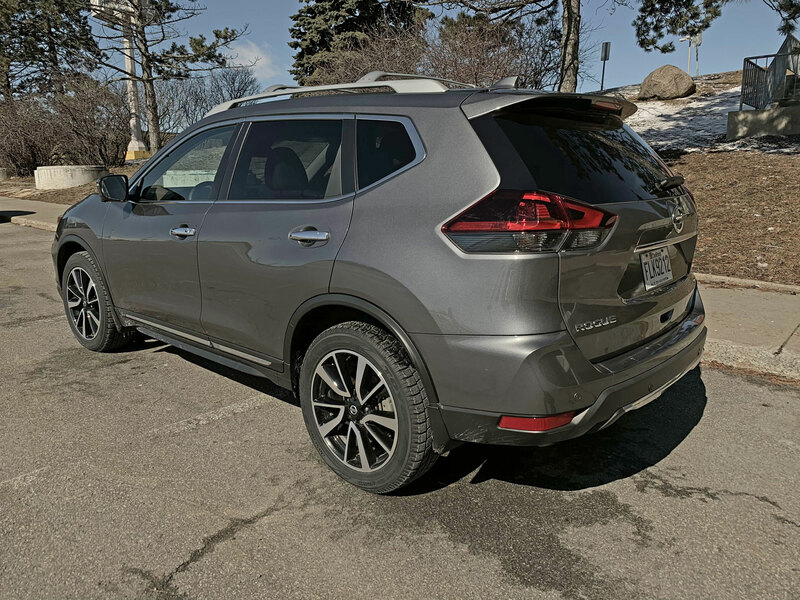 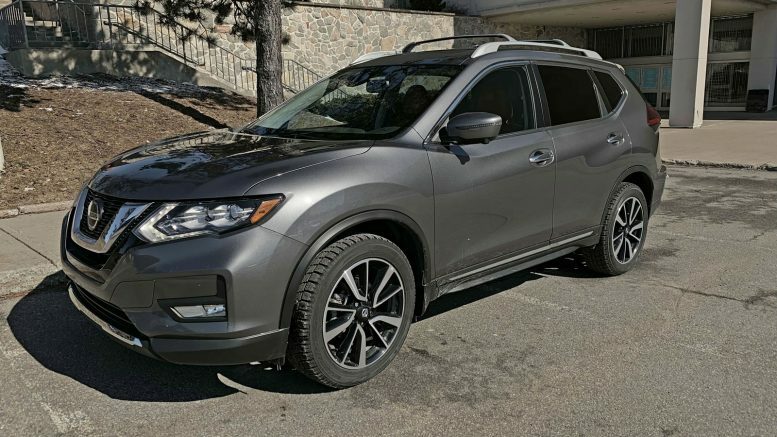 This current second-generation Rogue was released for the 2014 model but has had many updates since then, the largest coming in 2017 with Nissan’s signature « V-Motion » grille, revised headlights with LED daytime running lights and revised LED boomerang-shaped taillights. 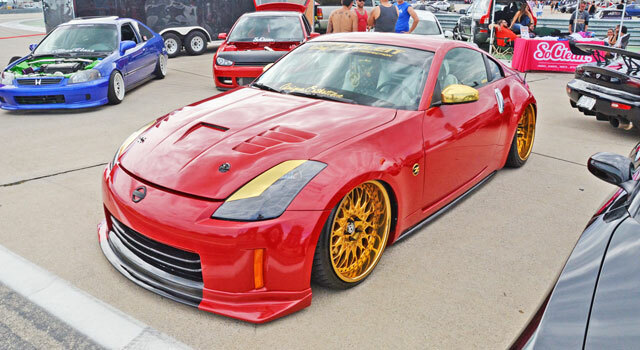 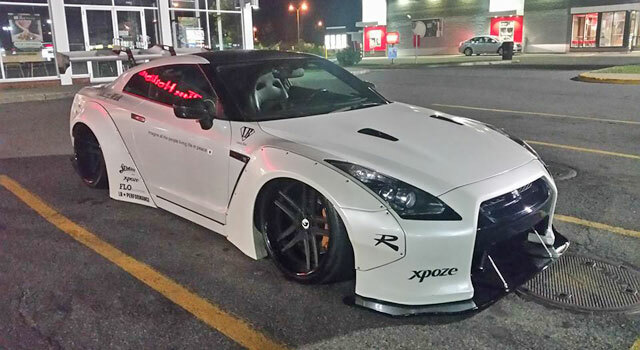 Nissan constantly updates their products to keep them fresh. 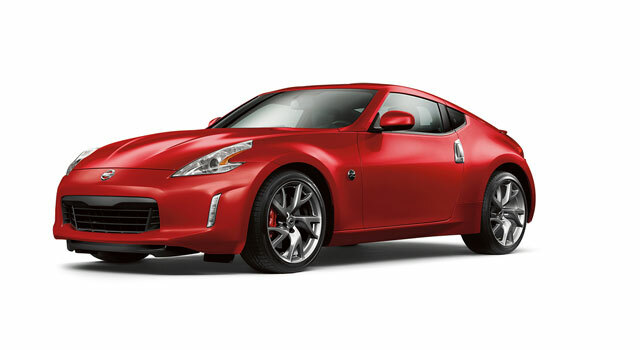 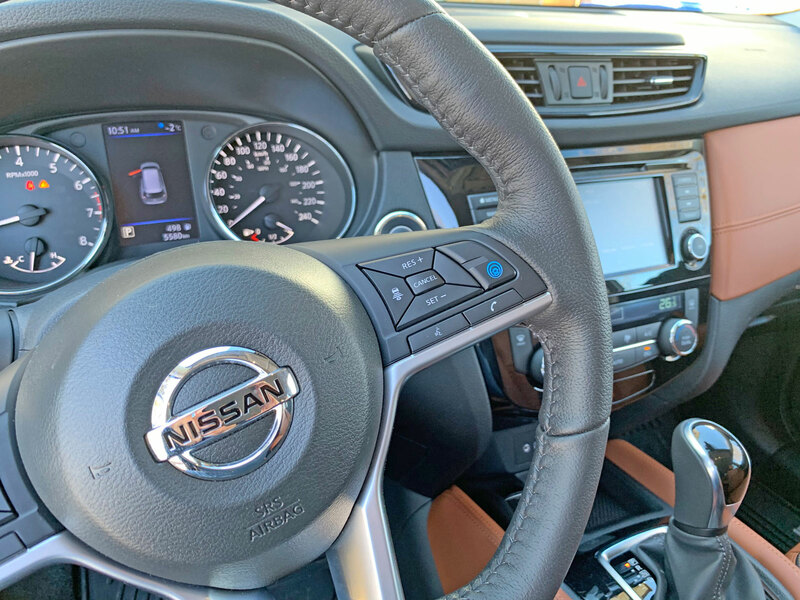 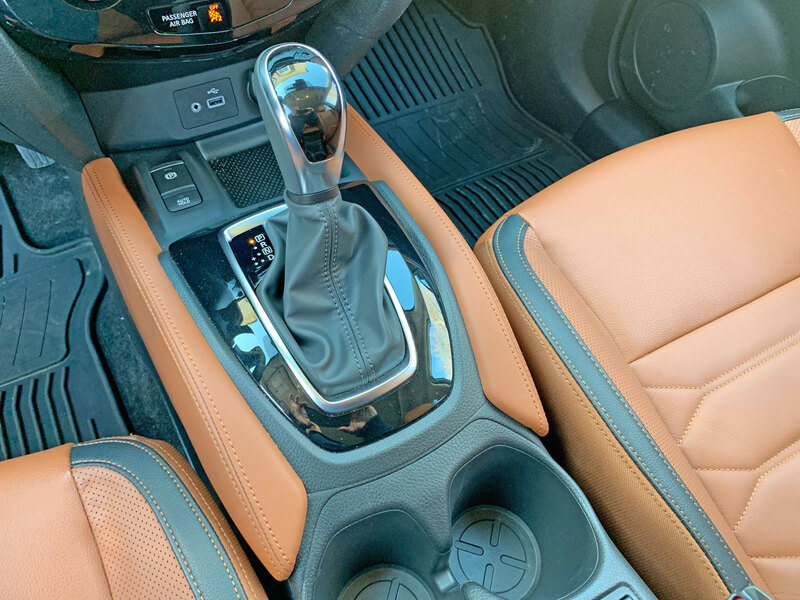 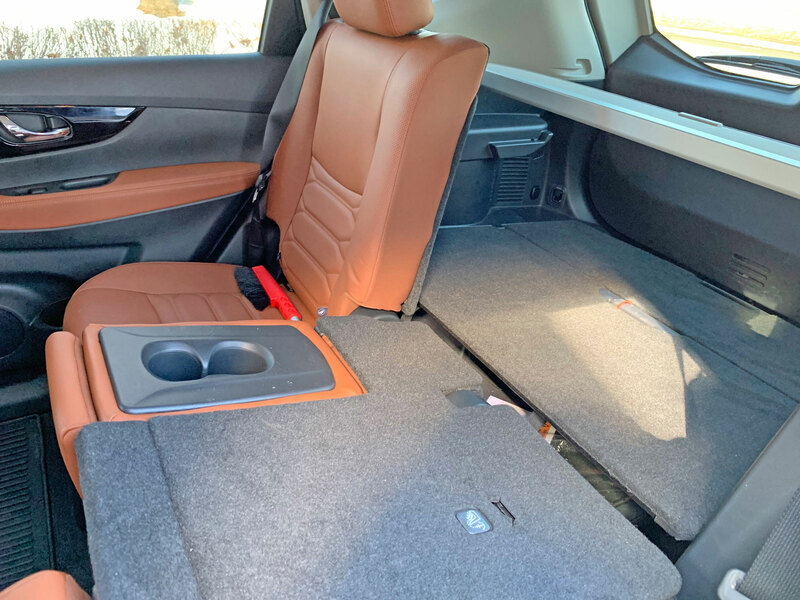 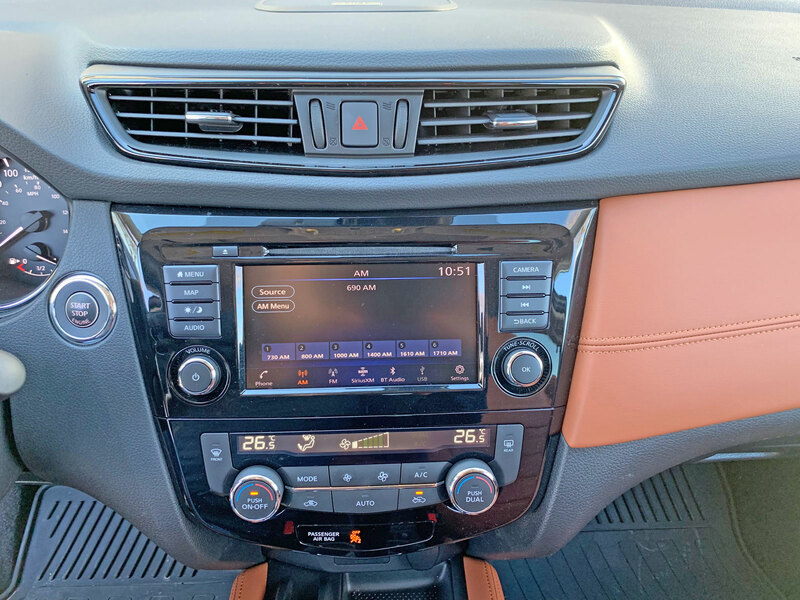 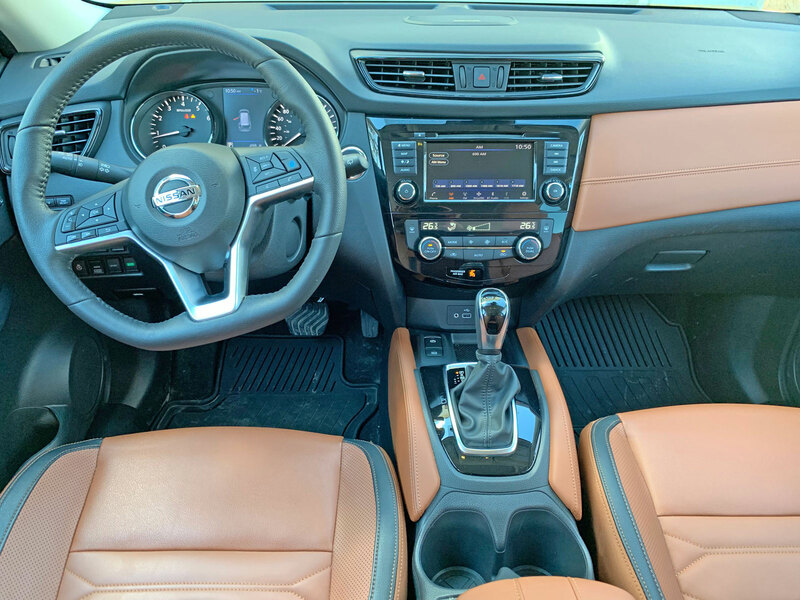 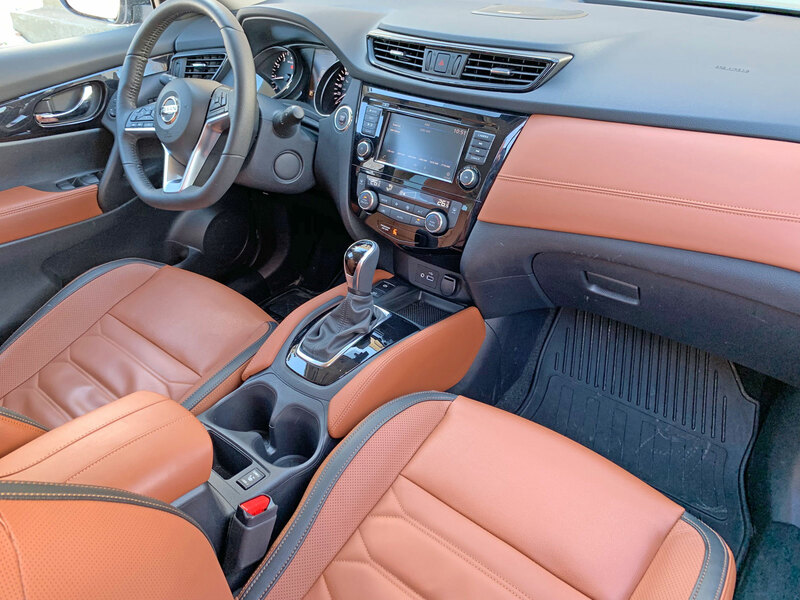 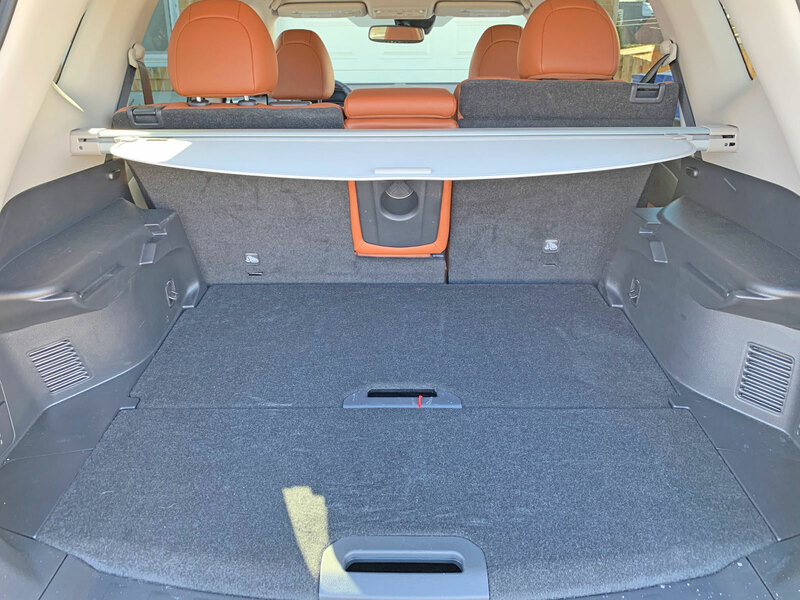 For 2019 there is a new Special Edition Package featuring 17-inch wheels, heated leather-wrapped steering wheel and shift knob, chrome exterior and interior door handles, roof rails, privacy glass and dual-zone auto HVAC. 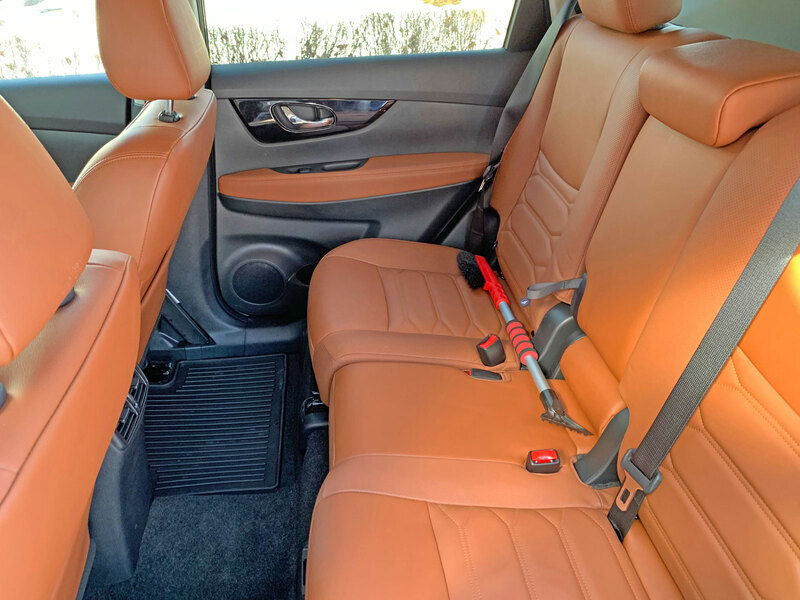 There is also expanded availability of safety features certain trims and packages.